TAKE A LOOK!! Large master bedroom with a walk-in closet AND a master bathroom with a spacious soaking tub, and double vanity. Fireplace with stone mantel, giving you the cozy living room. A deck and patio to top it off! Sidewalk community with walking distance to a community pool, tennis & basketball courts, and playground. Estimated 20 minute commute to Washington, DC. PLEASE NOTE: Sale is subject to approval by Boones Estates - Horizon Land Management. Stop by the main office or online to fill out an application. 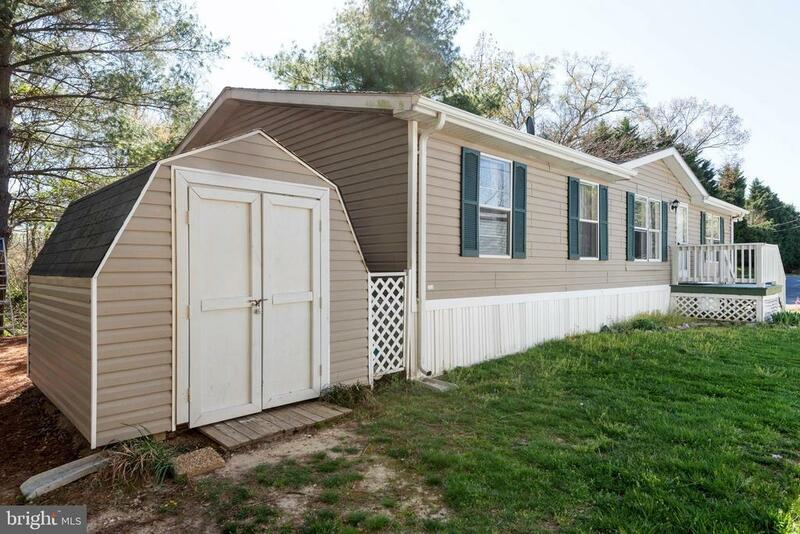 Inclusions: Ceiling fans, dishwasher, refrigerator, storage shed, and stove.